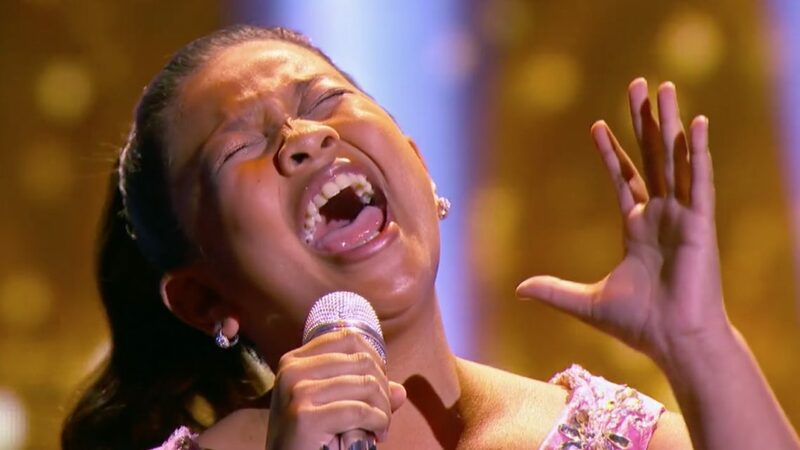 12-year old Filipino singer Elha Nympha sang Sia's "Chandelier" on Steve Harvey's LITTLE BIG SHOTS Season 2. Here is the full clip of the performance on the show. Elha won grand champion in The Voice Kids of the Philippines (Season 2). She is also one of the 8 contestants in Your Face Sounds Familiar Kids (Season 1, Philippines). Currently, they are on Week 9 of the competition.